This article provides information on Card Not Present test PANs, where the card details are entered, rather than processed by a device, and physical test cards and where you can obtain them.  Physical test cards and test card PANs should not be used on the NMI production gateway, and should be restricted to the test environment using a test account. Please note that all test PANs, physical test cards, or on-device digital wallet transactions are subject to the test platform Special Amounts used to trigger events, such as a Decline or Voice Referral. NMI is not a distributor of physical test cards, and as such we would recommend contacting your device distributor for advice on which cards would suit your use-case best. On-Device test cards for use with Apple Pay/Google Pay should be obtained through the relevant parties developer program, of which a sandbox account is provided and test cards able to be added to the respective digital wallet. For more information and exact process of application please ensure you contact either relevant party. The NMI test platform will accept any valid PAN, however, if you don't have one available for use, it is possible to use one of the following available PANs. The following test card PANs have addresses associated and can be used with the Hosted Payment Page to test Address Verification Systems. The following test card PANs can be used to test 3D Secure with the Hosted Payment Page. **** JCB and Amex are currently not enabled on our staging MPI platform.